BAND-MAID announced last month that they will release their fifth single alongside their already-announced fourth single glory―the ending theme for Yu-Gi-Oh! VRAINS―on January 16, 2019. The title of the track has been revealed to be Bubble and it will be used as the main theme for the upcoming Japanese drama series Perfect Crime. The series stars model and actress Reina Triendl and actor and singer Dori Sakurada. It is an adaptation of the hugely popular manga series of the same name which has over 6 million downloads across digital manga sites and is especially popular with women in their 20s and 30s. This is the first time BAND-MAID have performed a main theme for terrestrial broadcasting drama. 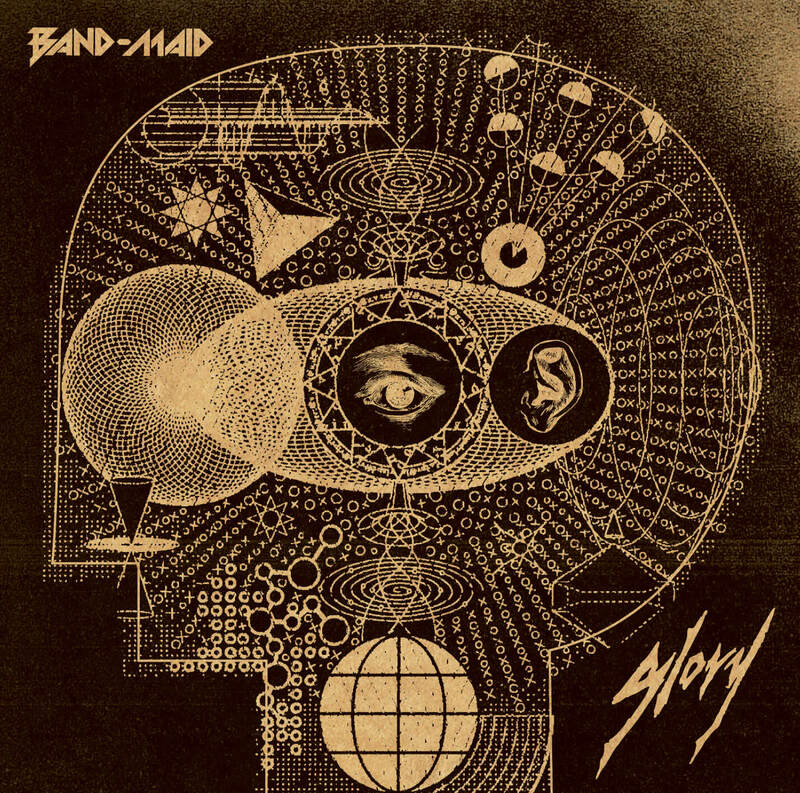 The CDs for both BAND-MAID’s fourth single glory and fifth single Bubble have also been unveiled. BAND-MAID’s ongoing third world tour has enjoyed sold-out venues both inside and outside Japan. Look forward to what 2019 has in store for the band, beginning with two new singles dropping on January 16. 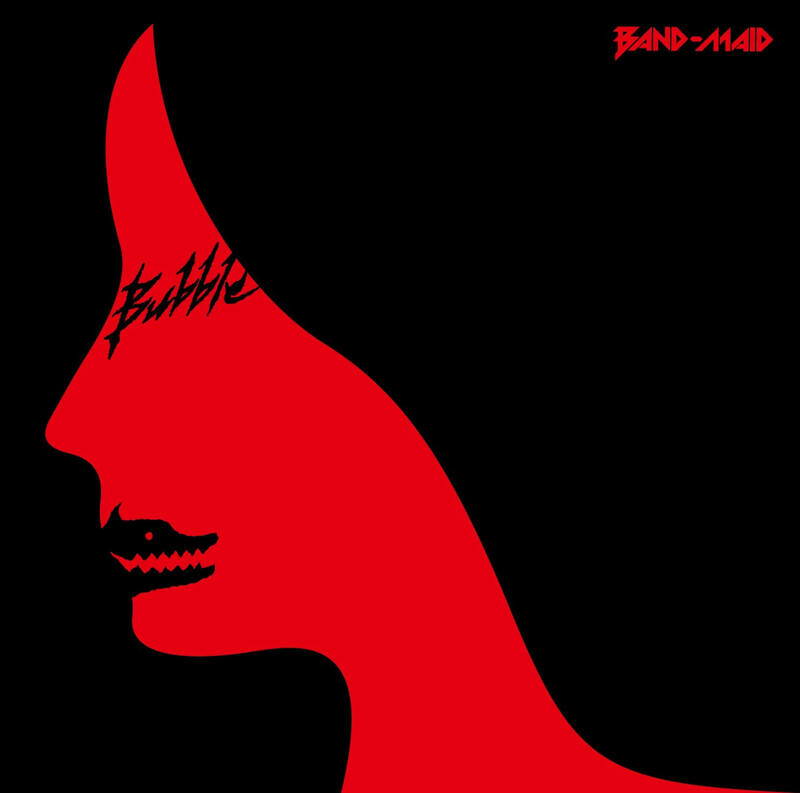 Receive a B2-size poster when purchasing both singles at BAND-MAID’s show at Shinkiba STUDIO COAST, Tokyo on either January 11, 2019 or January 12, 2019.